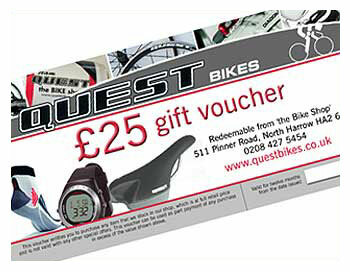 This product also forms part of the TORQ Recovery System. 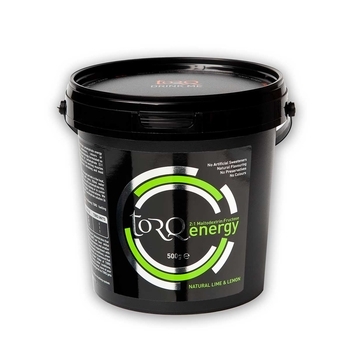 Organic : Complex carbohydrate energy drink with a neutral flavour. All ingredients are Soil Association Certified Organic. 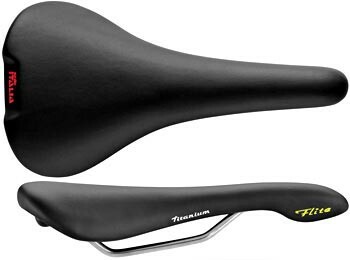 Also dubbed the Invisible Calorie, this product can be added sweet or savoury food for carbohydrate loading or enhanced recovery post exercise. 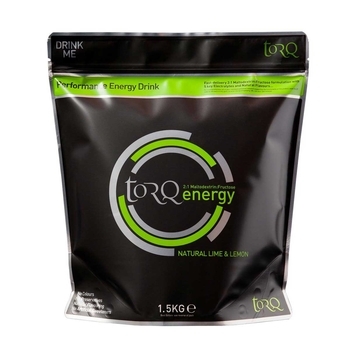 The convenience of electrolyte tablets, but with superior performance, TORQs Hypotonic drink represents the fastest possible way to hydrate. 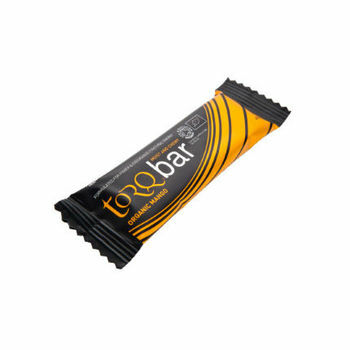 Offering an alternative to TORQs performance bars or gels, the mouth-watering TORQ Chew represents an innovative new way to fuel during exercise. 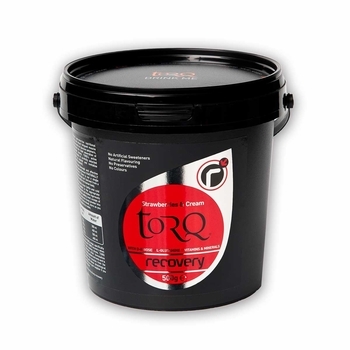 Cold-pressed from just 4 Soil Association certified Organic ingredients, TORQ Chew contains 30g of multiple transportable carbohydrates ( 1 TORQ unit ) with no added colours, flavours, preservatives or artificial sweeteners, and is both gluten-free and suitable for vegetarians. 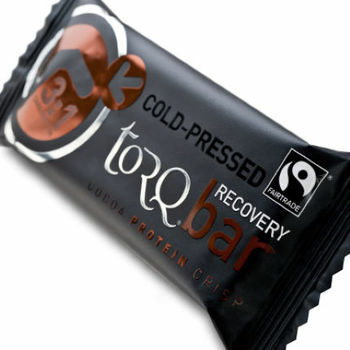 While TORQs Recovery drink is the ultimate performer to address your carbohydrate and protein needs post ride, the Fairtrade TORQ Recovery bar is a delicious, convenient option when access to a drink is problem. 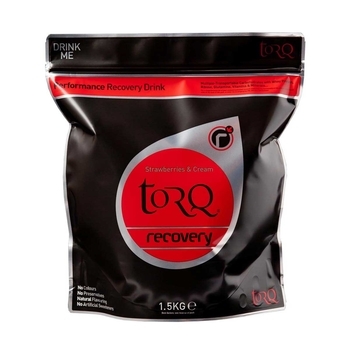 Engineered in line with TORQs research-proven 3:1 recovery ethos, the 65g Recovery bar replenishes muscle glycogen through multi-source carbohydrate ( 3 parts ) , with rapid muscular repair through 14g of ultra fast-absorbing whey protein ( 1 part ). 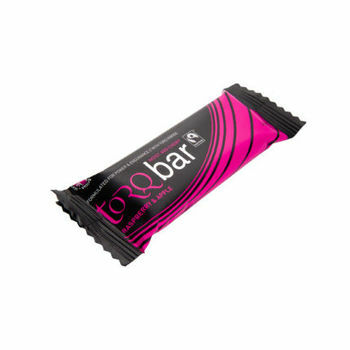 What sets this bar apart from other brands protein bars is that it contains only 1.5g fat, the lowest on the market by far, allowing for rapid nutrient absorption.